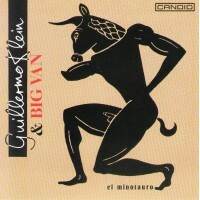 Buenos Aires born, Guillermo Klein became interested in music from an early age and started composin..
Phantom of the City is an excellent example of the very special things that can happen with the righ..
Gales is a man who knew every nuance of Monk's musical thought processes from having worked with the.. 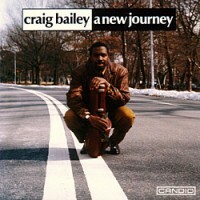 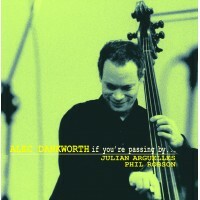 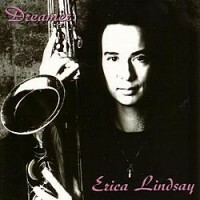 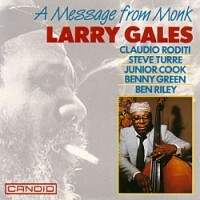 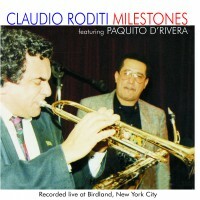 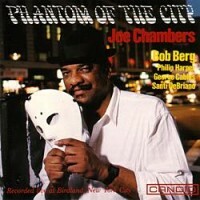 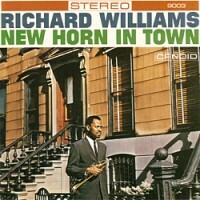 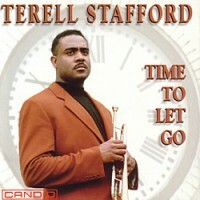 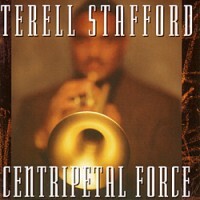 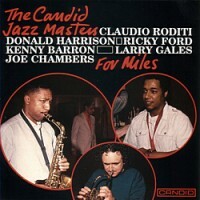 This album illuminates several facets of a jazzman who is already established among musicians as a v.. 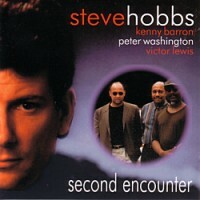 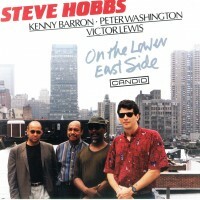 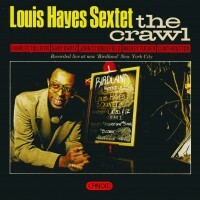 Featuring: Steve Hobbs; Kenny Barron; Peter Washington; Victor Lewis Track List: 1) La Vie En Rose 2..